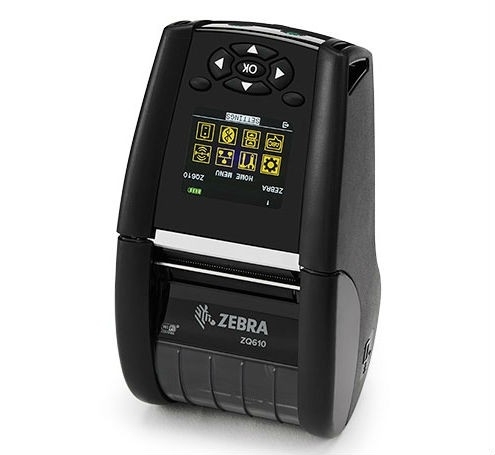 Improve inventory management and customer service in your shop with the ZQ620 Series mobile printer. With advanced technology, an innovative design, large colour display, superior battery management including an instant wake-up feature as well as fast 802.11ac and Bluetooth wireless connection, the ZQ620 boosts associate productivity. Here are support and repair resources for your printer. Please note that product registration is no longer necessary. Retain proof of purchase for warranty confirmation.